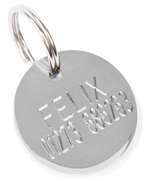 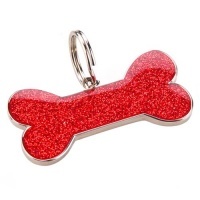 Quality engraved small dog or puppy ID tag. 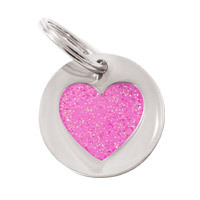 Nickel plated tag with beautiful enamelled glitter red heart. 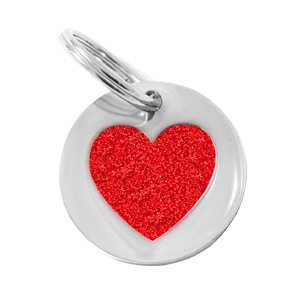 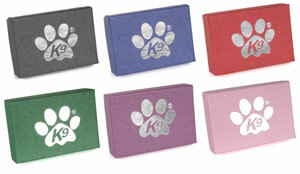 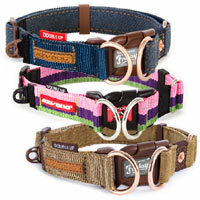 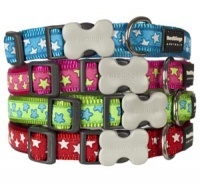 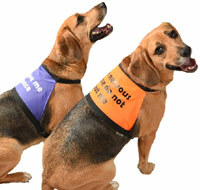 This size of tag is perfect for toy breeds, small dogs and puppies.